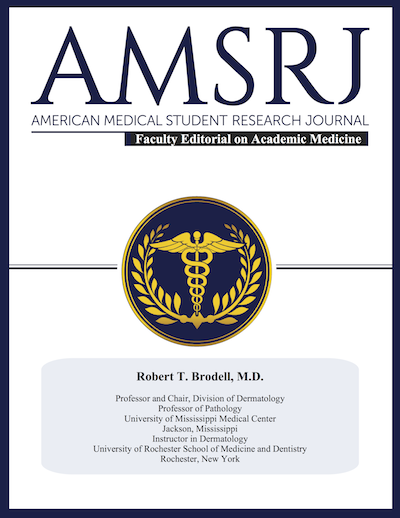 Our first edition of Perspectives in Academic Medicine features an editorial from Dr. Robert T. Brodell, Professor and Chair of the Department of Dermatology at the University of Mississippi Medical Center in Jackson, Mississippi. Dr. Brodell is a member of Phi Beta Kappa, Alpha Omega Alpha, American Academy of Dermatology, Noah Worcester Dermatological Society, American Society of Dermatopathology and the American Dermatological Association. He is a past president of the American Board of Dermatology and serves on the Board of Directors of the American Academy of Dermatology. 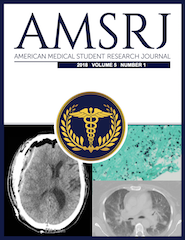 He was honored to be a Master Teacher in his previous role at Northeastern Ohio Medical University (NEOMED) and served as chairman of the Master Teacher Guild. 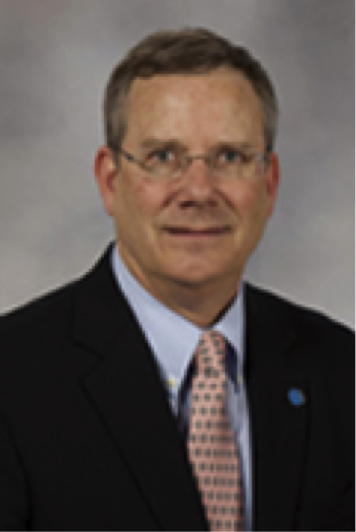 He serves on the Board of Directors of the American Academy of Dermatology and the Dermatology Residency Review Committee (RRC) of the Accreditation Council of Graduate Medical Education (ACGME). Dr. Brodell's research interests include Human papilloma virus, Teaching and learning in dermatology, Ethics in dermatology, and Translational research: Moving science to the treatment room.